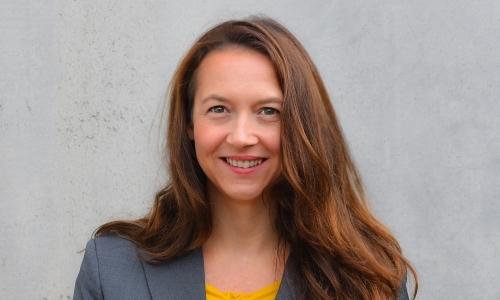 Sales and earnings increased – position in key markets expanded – new concepts revolutionize modular construction: In terms of sales and earnings, RATEC can once again look back on an exceptionally successful year in 2018. 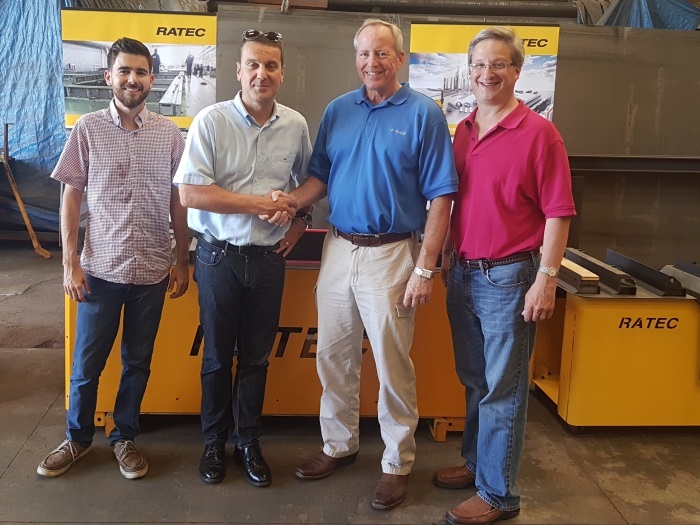 Starting from 1st August 2018 RATEC, LLC has appointed IWI Group, LLC as its sole and exclusive sales representative in the United States and Canada. 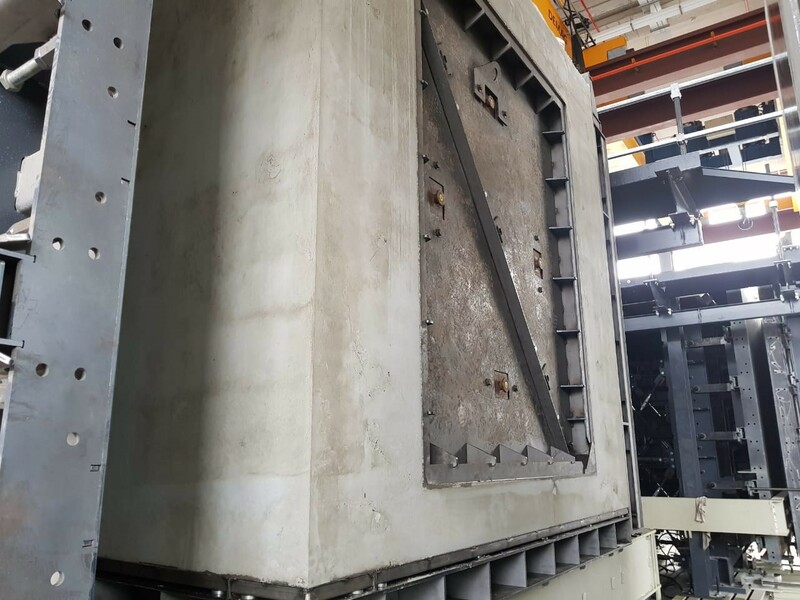 RATEC supplies magnetic formwork components for the first automated circulation plant for precast concrete in the country. 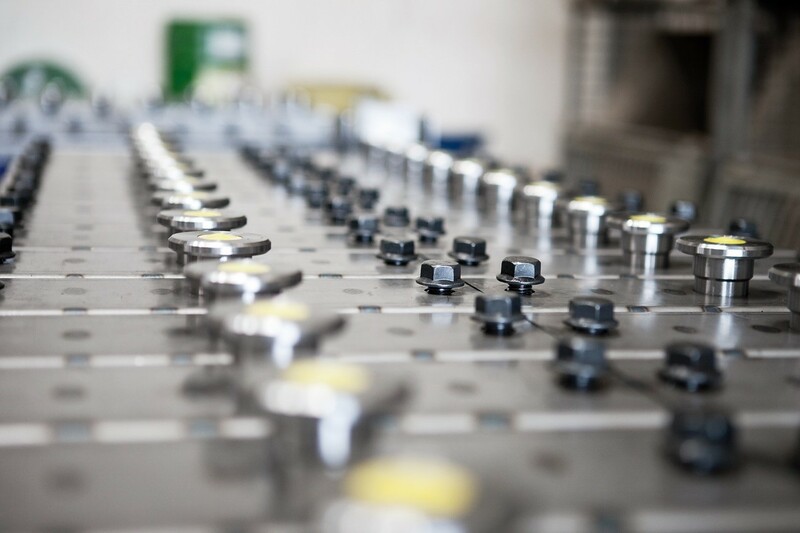 The particular challenges for the shuttering concept were firstly to tailor it to suit the automation and secondly to make a suitable proposal for the partly complex details of the construction system developed by the customer. RATEC Asia was founded one year ago as a joint venture with a local planning and construction company in Singapore. In addition to the locations in Hockenheim, Barcelona and Clearwater (Florida), it is the company’s first own branch in Asia. From the base in Singapore, development of the important Asian market is being pursued. RATEC stands for quality – it is the foundation that has allowed the company to develop into the leading supplier and service provider for the precast concrete industry and that allows it to constantly expand its position. 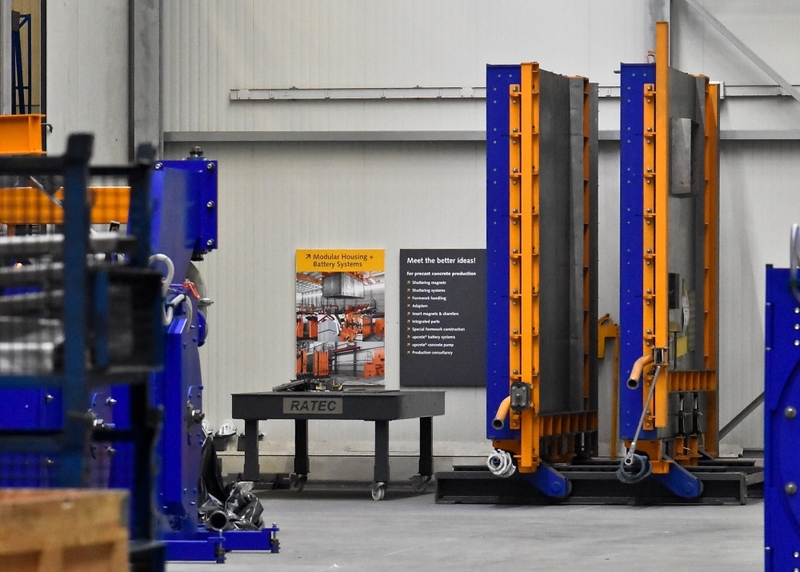 RATEC consistently relies on a high degree of vertical integration and produces its magnetic formwork systems at its own plants in German and in the USA. In Melbourne, capital of the Australian state of Victoria in the southwest corner of the continent, a new Sky Rail is currently being built to provide significant relief for the traffic situation in the city. RATEC can look back at a successful year in 2017 – a year in which the company significantly expanded its position in international business. Engineering Days, which takes place on November 29 and 29, 2017 in Vienna, views itself as a platform between operators of precast concrete plants and the leading suppliers in the industry. Under the slogan Build on Strengths. 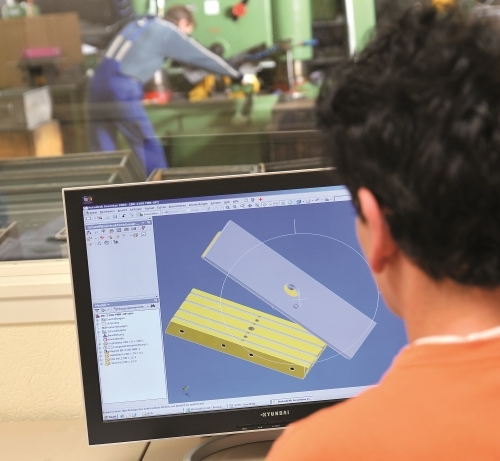 Design the Future, the latest trends and technologies are presented and discussed in the form of technical presentations and field reports and are subsequently analyzed in greater detail in workshops. Strong presence at trade fairs and congresses in Dubai. RATEC Asia was founded at the beginning of 2017. The joint venture with a local planning and construction company is headquartered in Singapore. 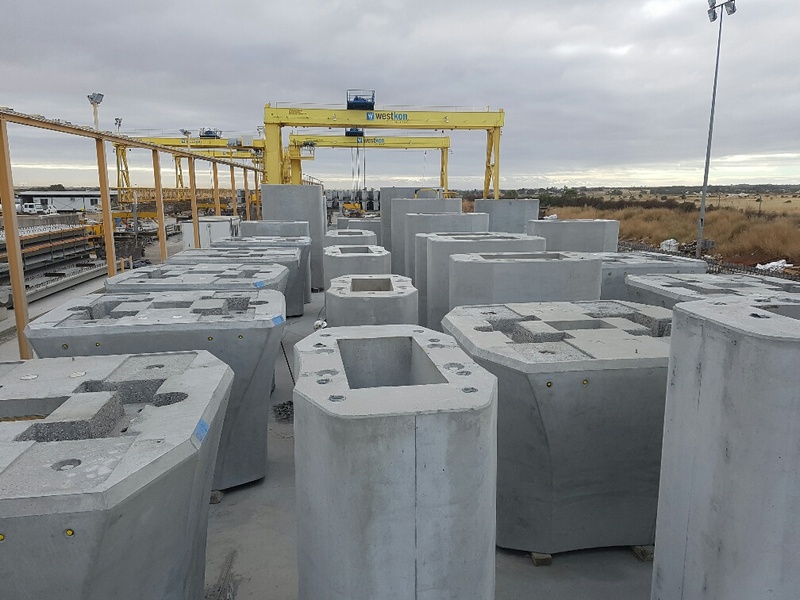 As part of a current wind energy project, RATEC technology was installed at two locations for the production of precast concrete elements used in the construction of 120-meter high towers for two megawatt wind turbines. The Edifica trade fair is being held from October 4 - 7, 2017 in Santiago de Chile. RATEC Asia: First customer project successfully completed. 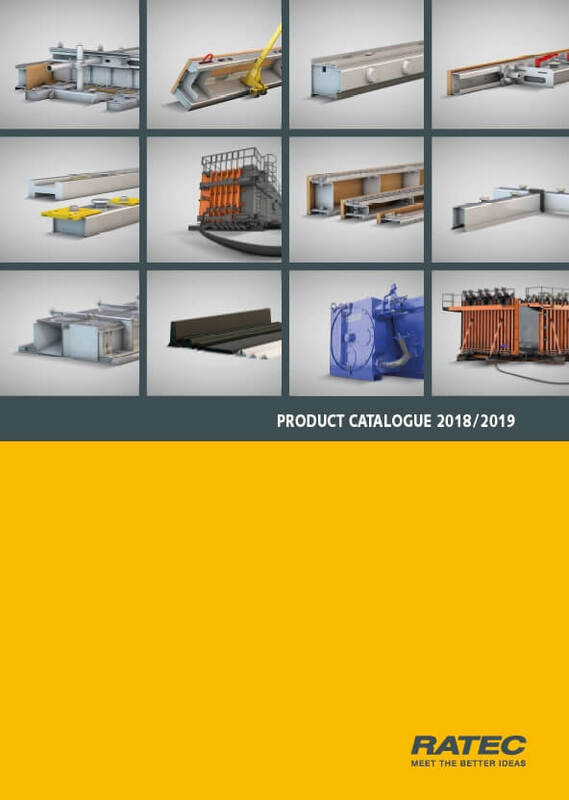 Ratec, founded in 1994, has established magnet shuttering in precast concrete production and has been a key driver of this technology for over 20 years. The project „Gleis Typing“/Stärkste Standseilbahn der Welt (world‘s strongest funicular railroad) is regarded as exemplary for a customized solution. 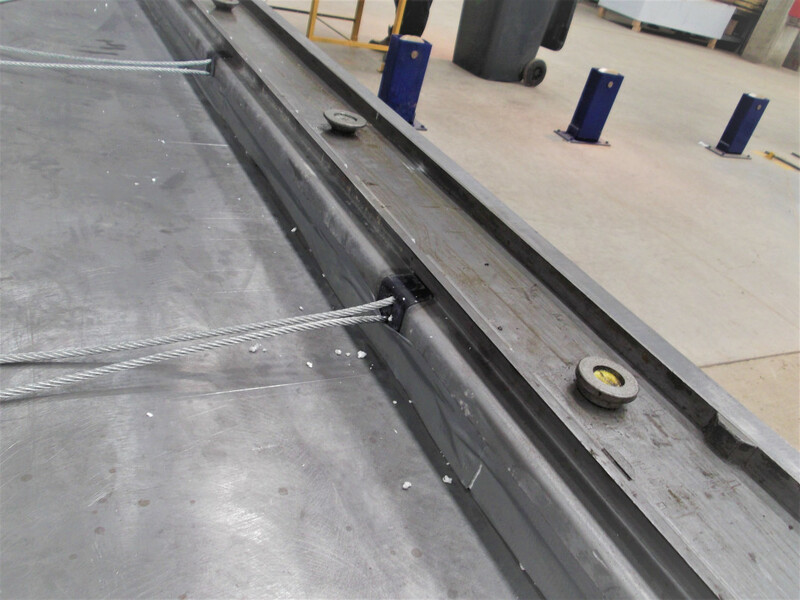 The project is realized with protruding reinforcement. The customer being in charge with the realization of the project faced Ratec with the following question: How can the elements required for the construction of the funicular railroad be manufactured on tilting tables? Das PSV² ist in seiner Vielseitigkeit erweitert worden. Es kann jetzt vom Bauteil zurückgezogen werden. Dadurch müssen die Magnete zum Entschalen nicht mehr vom Kipptisch (Palette) entfernt werden. Bei Serienelementen kommt das neue PSV² Schalungssystem deshalb voll zum Tragen.